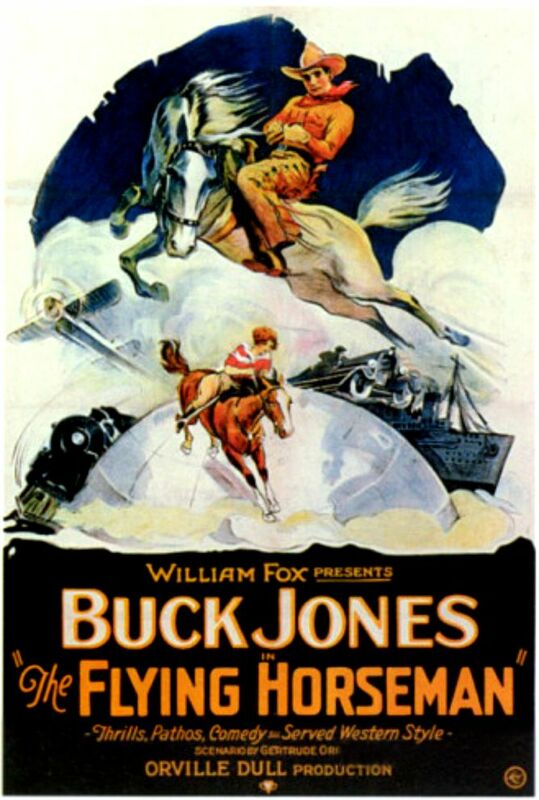 Buck was now making 7, 8 or 9 movies a year – production was swift in those days. 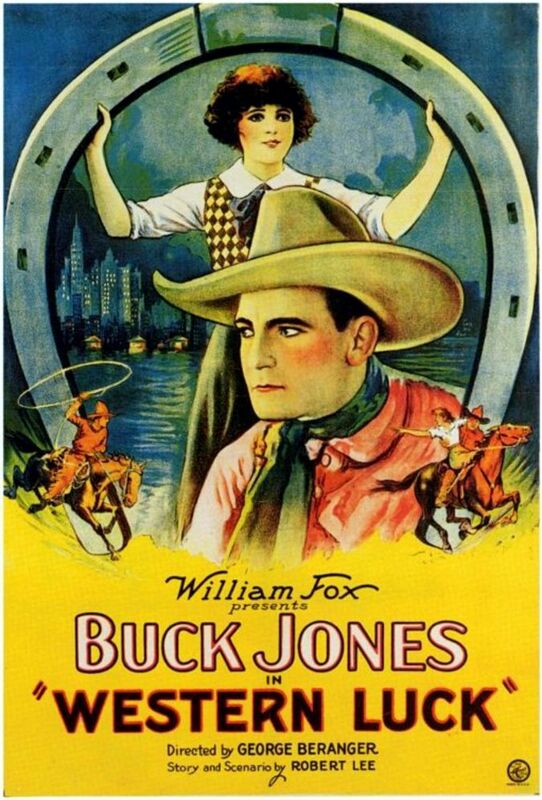 Buck had achieved Top Bill/Stardom – his name is often larger and posted before the movie title. 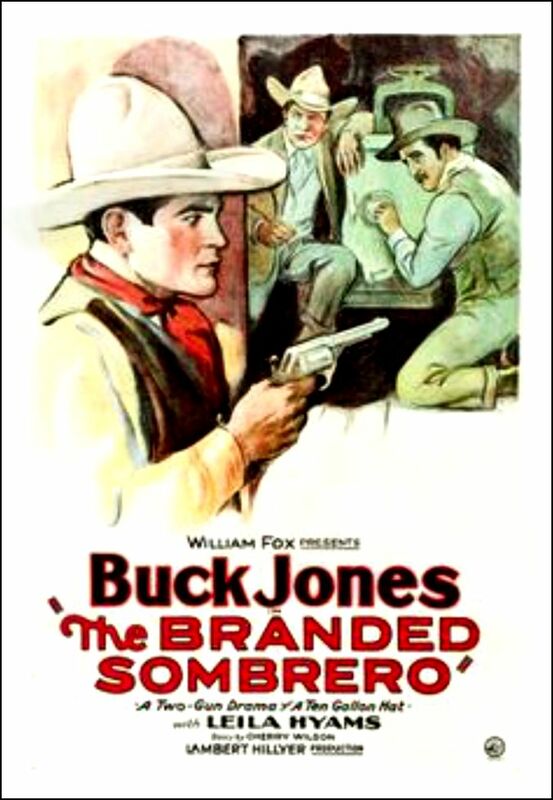 He was the draw. 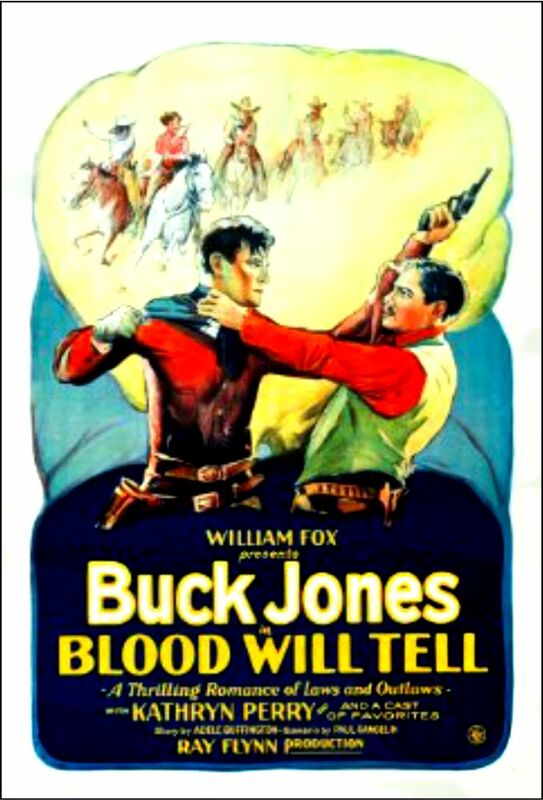 – but not necessarily as a Western Star. 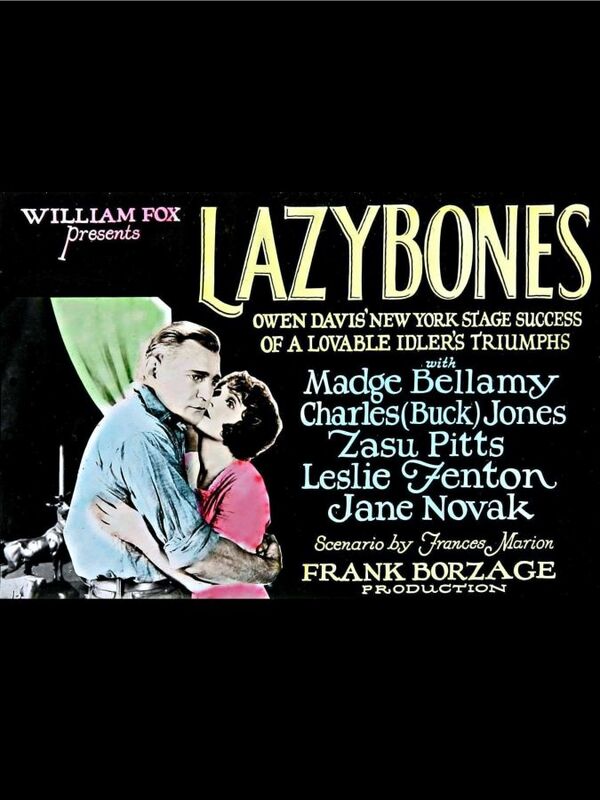 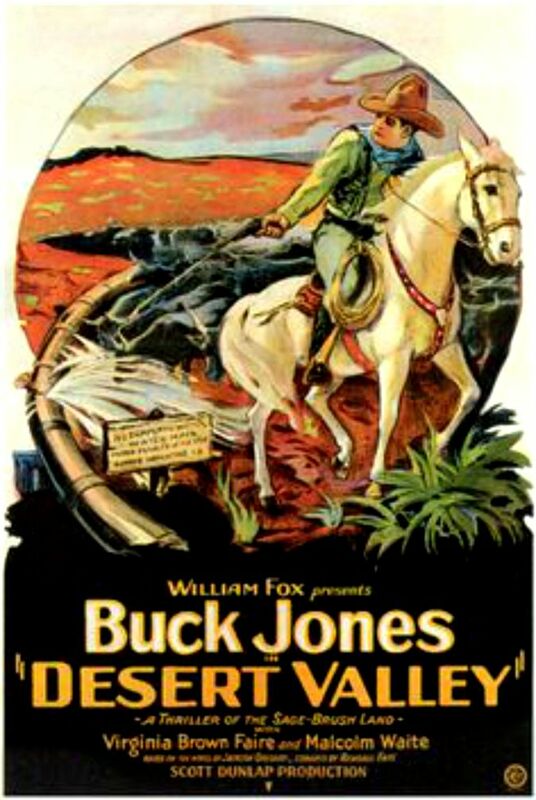 A good portion of the 42 films he is received credits for in the 1920’s were non-Westerns. 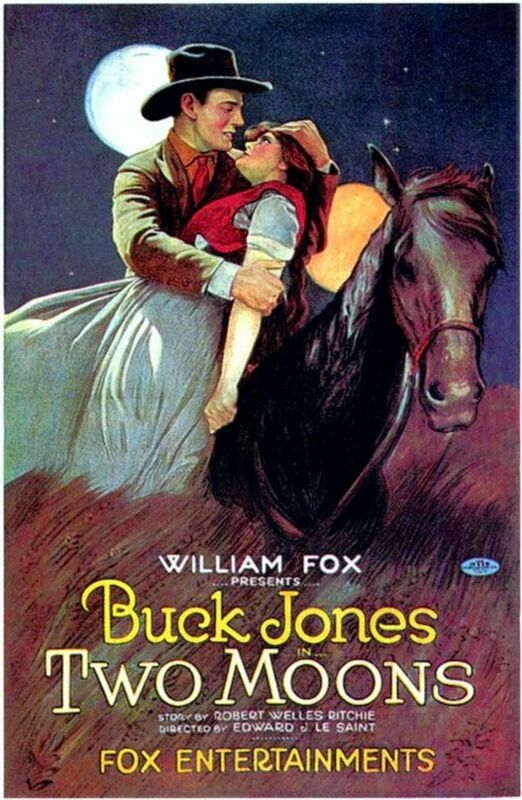 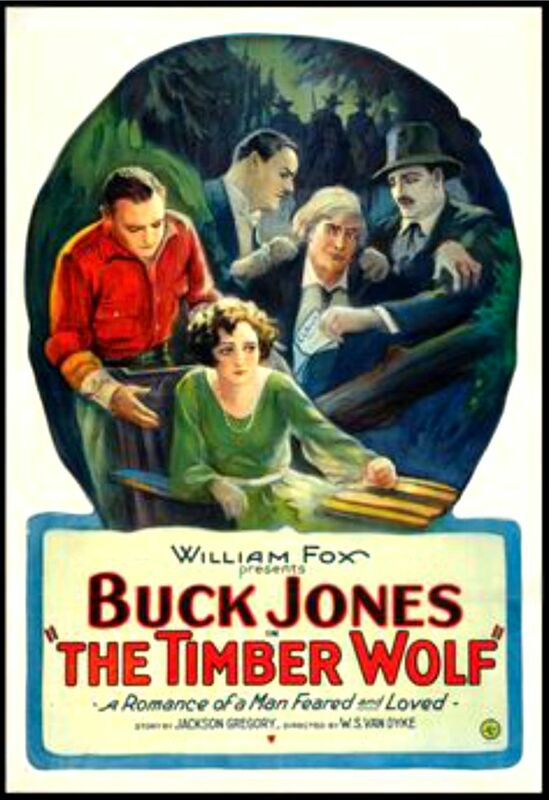 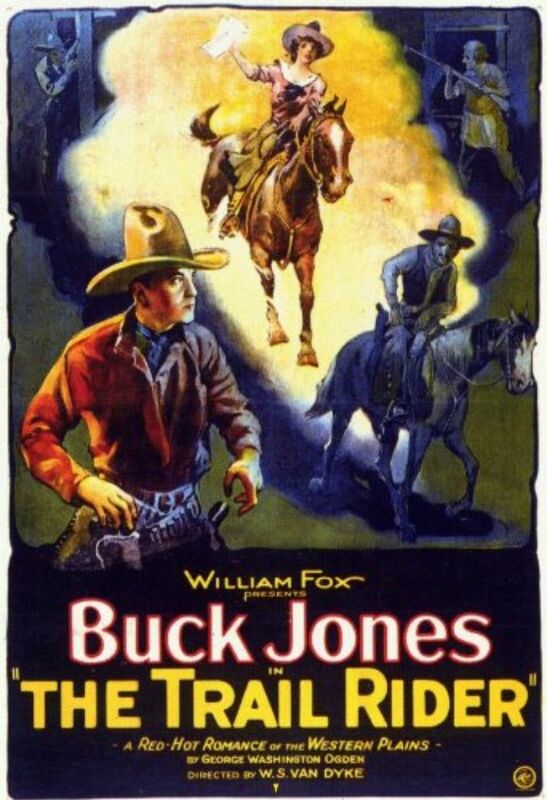 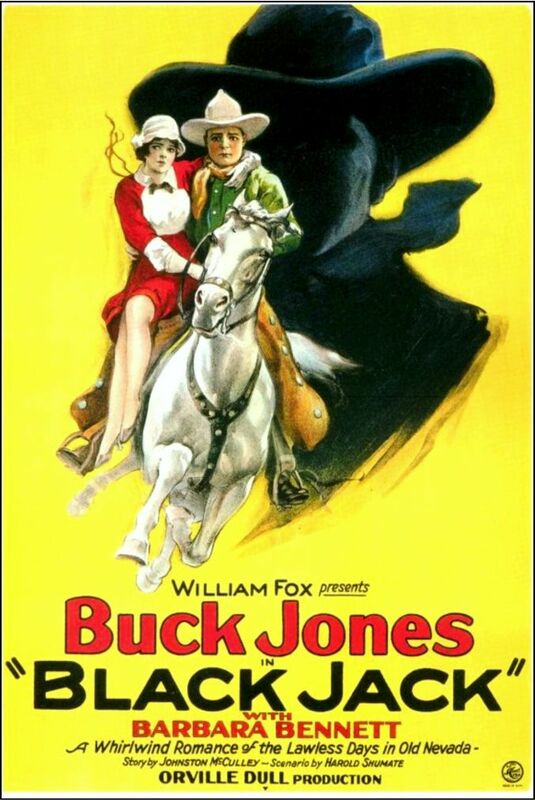 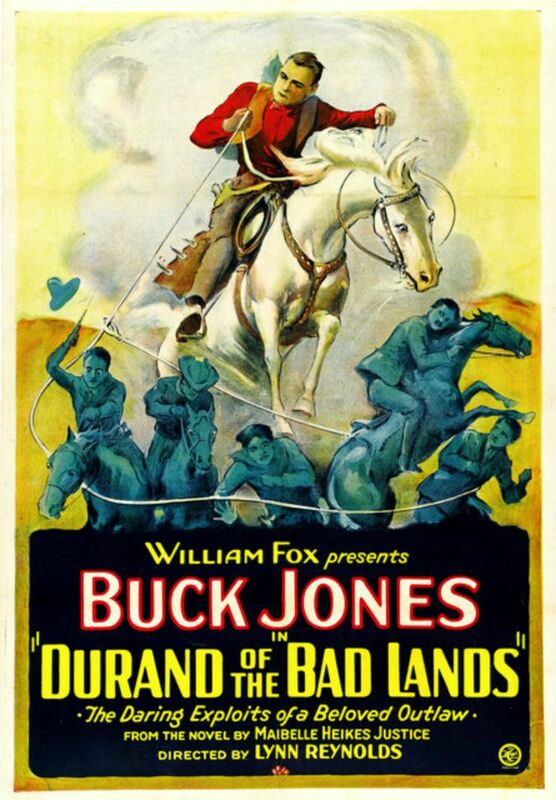 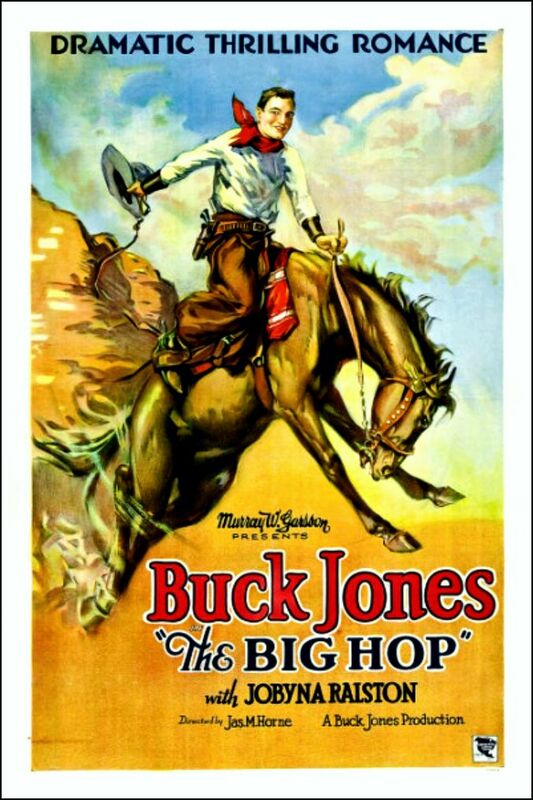 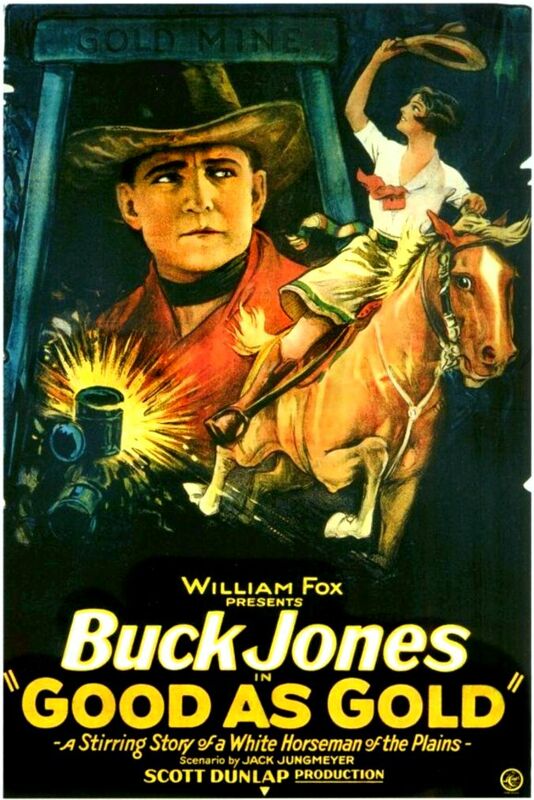 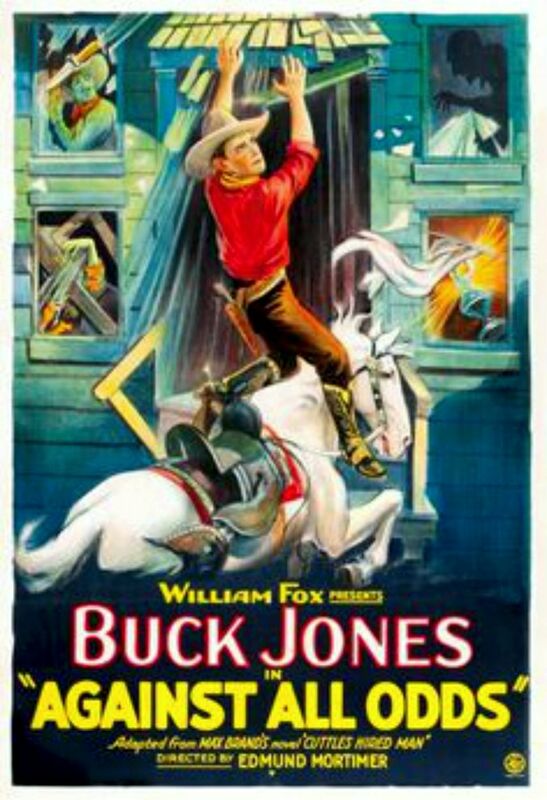 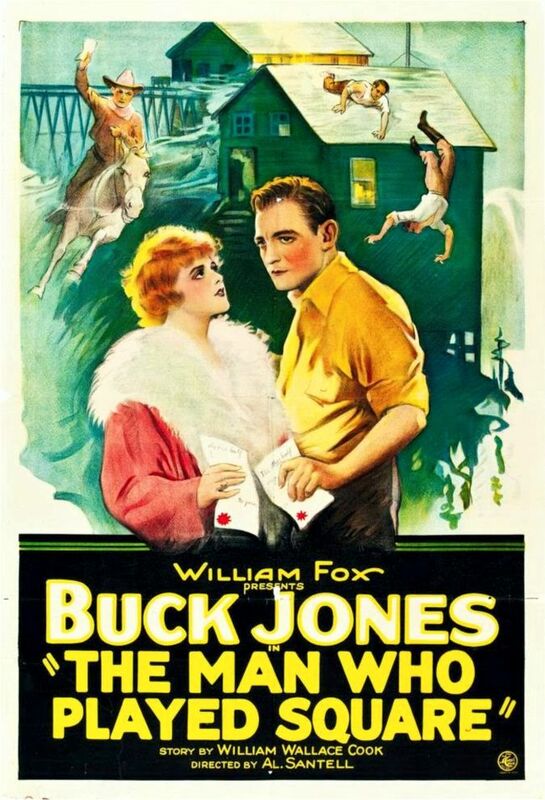 In a lot of these films, Buck he was Billed as “Charles Jones” – and on at least a couple of occasions as “Charles ‘Buck’ Jones”. 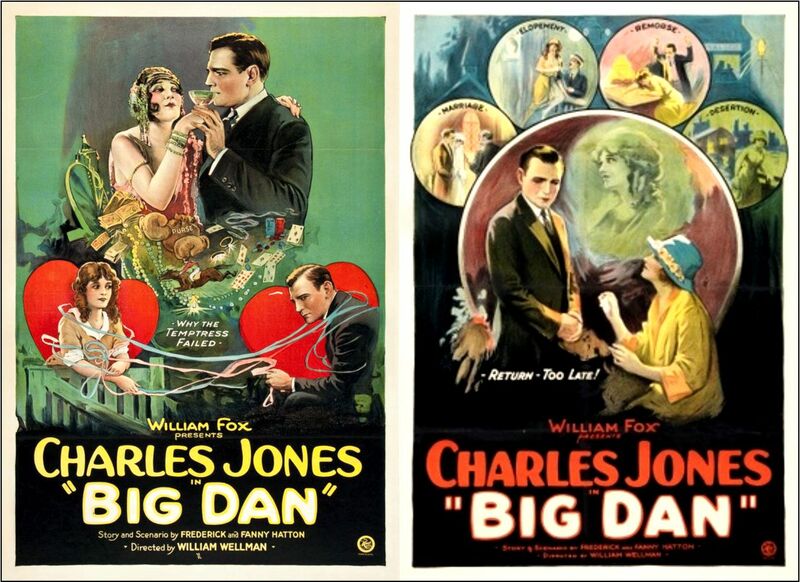 I’ve posted a couple of these non-Western here (“Big Dan”/1923) just because the posters are so darn nice. 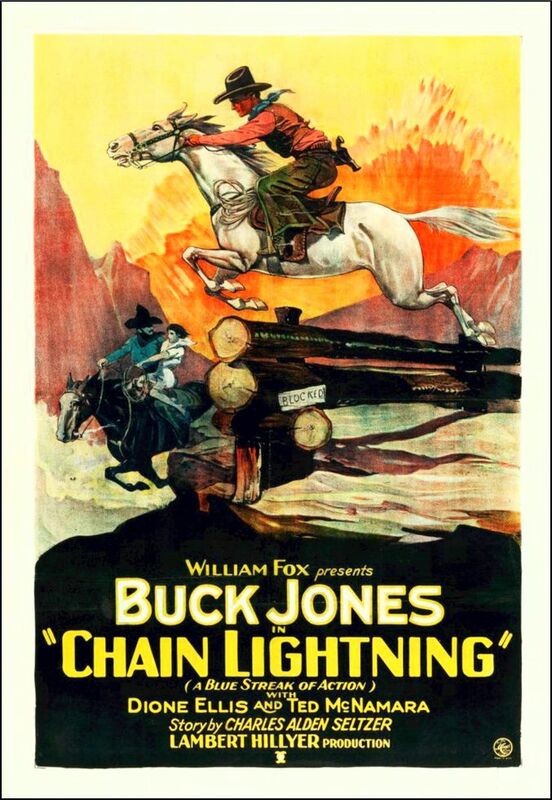 Not revealed as a Western … but I do see a cowboy galloping there … ? 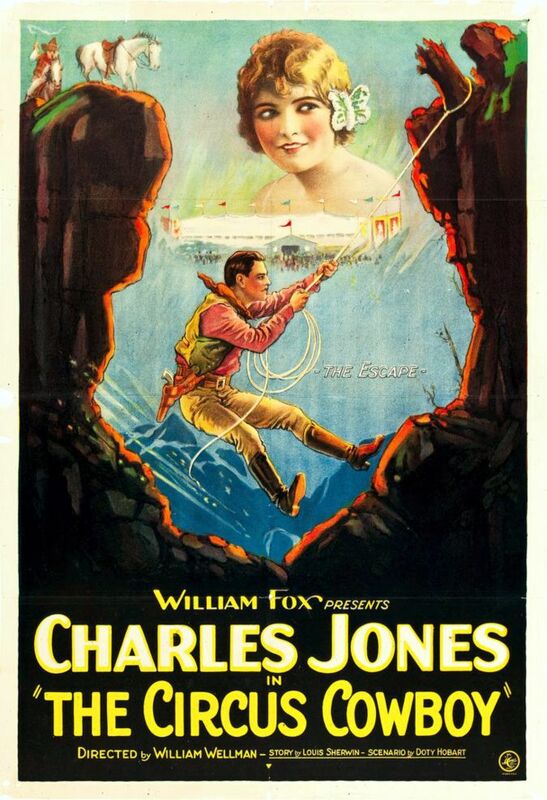 1926 30 Below Zero Don Hathaway Jr.